Obituary for Zoe Evelyn (Gash) Young | Providence Funeral Homes & Crematorium Inc. 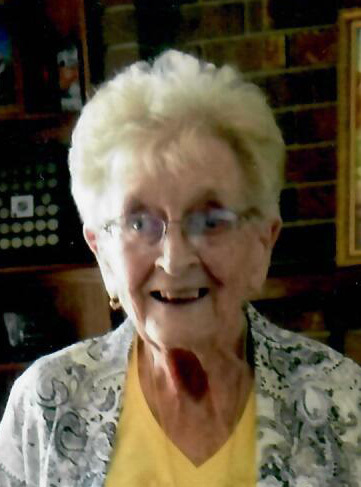 It is with heavy hearts that we announce the passing of our wonderful mother/grandmother/great grandmother Zoë Young. 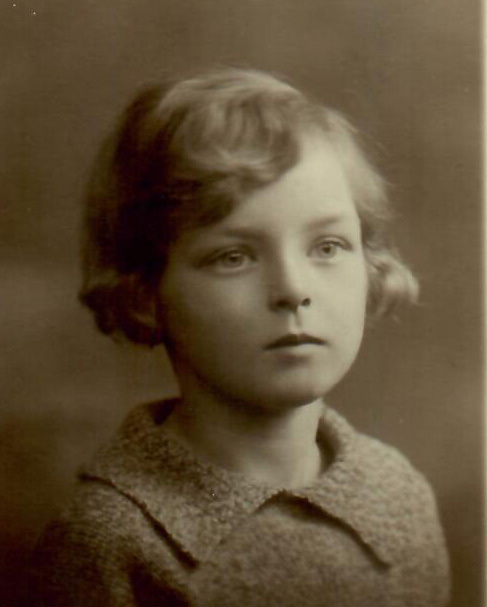 Zoë was born in York, England in 1921. She served in the British army with the Auxiliary Territorial Service, Claims Division from 1942 to 1945. She met Douglas Young in England in July of 1945 and then came to Canada as a war bride to be reunited with him. They moved to Mission, BC and were there until 1960. From there they moved to Shuswap Lake where they stayed until 1988. Zoë was secretary at North Shuswap School in Celista for 22 years. In 1988, she and Doug moved to Summerland, BC. Zoë moved from her house to a condo and finally to Summerland Seniors Village where she spent her final years. Zoë was a kind, happy person with a lovely personality that made her very many friends over the years. She also had a great love for animals, especially golden retrievers. We, as her family, are so fortunate to have had her in our lives for almost 98 years. We will greatly miss her physical presence but she will forever be in our hearts. Zoë was predeceased by her husband, Doug Young, in 1992 and her son-in-law Rick Rorison, in 2015. She is survived by her children: son Gordon (Dianne) Young of Summerland, BC, daughter Judie Rorison of Kamloops, BC, and son Jim (Susan) Young of Chase, BC; grandchildren Carol (Sean) Hunt of Penticton, BC, Brian Young of Summerland, BC, Christie Peters (Ashley Leroux) of Calgary, AB, Michael (Ashley) Rorison of Kamloops, BC, and Kellie (Cory) Wood of Kamloops, BC; as well as numerous great grandchildren. Zoë’s Celebration of Life will be held on Saturday, March 30, 2019 (ironically it would have been her 98th birthday) at 11:00 a.m. at Providence’s Summerland Chapel, 13205 Rosedale Ave., Summerland, BC.